Identify a campsite companion along the Bibbulmun Track. 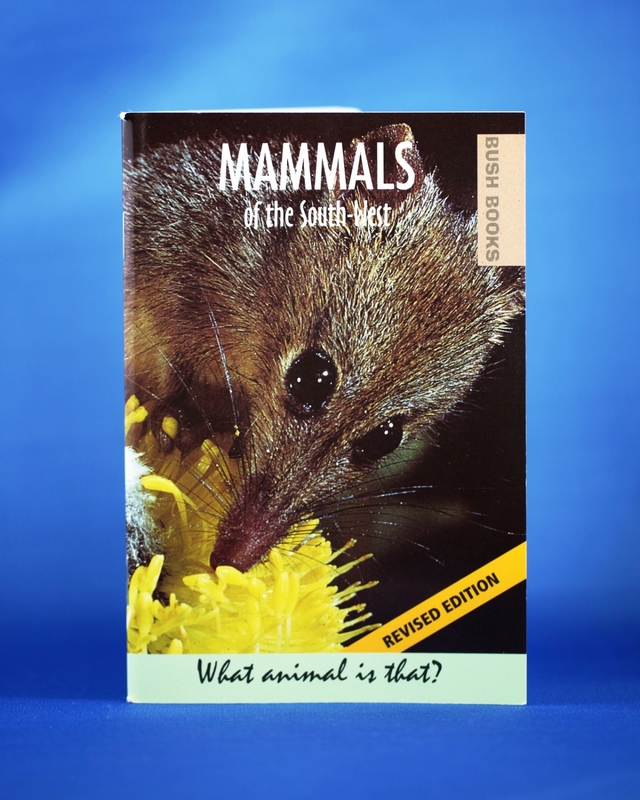 Mammals of the South West also has illustrations that show people how to recognise the tell-tale signs of animals in the bushland of south western Australia. There are tips on the best places to go to see them in the wild. However, if you are quiet enough whilst the sun starts to set and you relax for the evening at a Bibbulmun Track campsite you might be lucky enough to see a quenda, a brush-tail possum or even a quokka!